Recorded by Gabriel Bouillon / Mixed by Bongo Ben & Docta G at SoulNurse Records, Tours, France. Video shot by Rod Anton & Alexandre Luiz Ferreira De Avila // Edited by François Baillaud. Distributed by Surforeggae SSB (South America) & Flower Coast (Rest of the world). 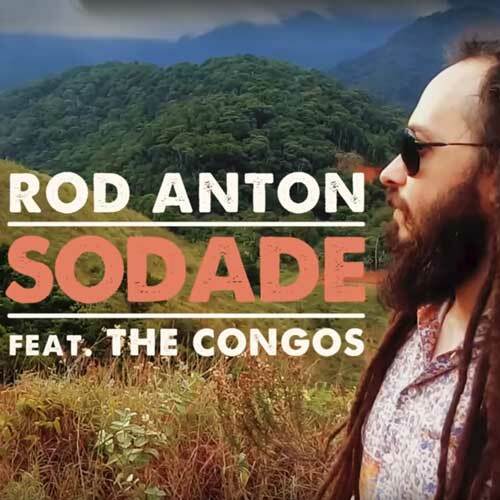 This song, written in the 50s by Armando Zeferino Soares and popularized first by the angolan singer Bonga in the ’70s and later Cesaria Evora, the barefoot Diva, in the early ’90s speaks about the separation of two friends.